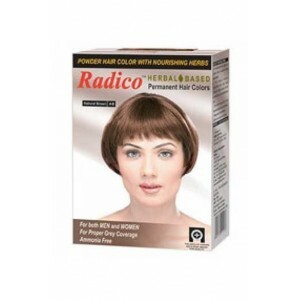 Radico Natural Hair Color SUNAB Dark Brown. 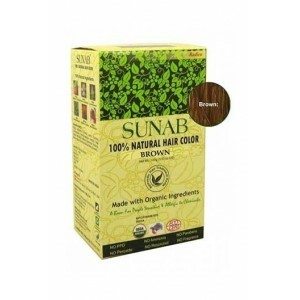 Sunab - 100% Natural Hair Color (Natural Hair dye) is best hair colour product, it is a result of our effort in going with nature. Our 4 years of hard work, research and exploration of Ayurveda. 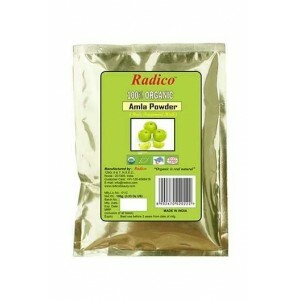 Product Description: Radico Natural Hair Color SUNAB Dark Brown. 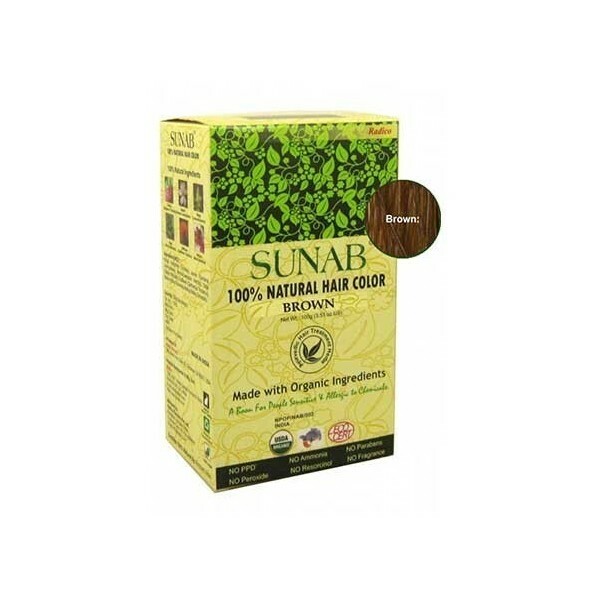 Sunab - 100% Natural Hair Color (Natural Hair dye) is the best hair color product, it is a result of our effort in going with nature. Our 4 years of hard work, research, and exploration of Ayurveda. 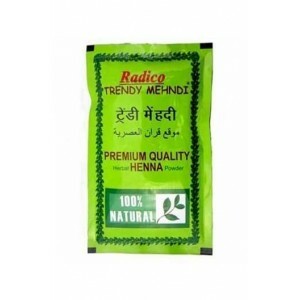 Radico 100% Natural Hair Color SUNAB - Brown is the best hair color product. It is the result of an effort going with nature and four years of hard work, research, and exploration of Ayurveda. 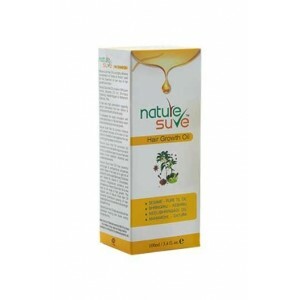 It is 100% Natural Hair Colour Dye which is not only colors but also it is safe for your entire body and also imparts and enhance immunity. 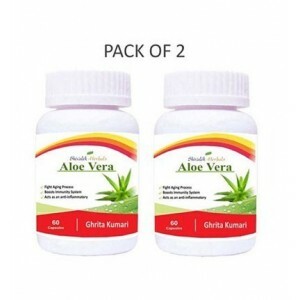 It is a combination of certain herbs carefully chosen out of ancient Ayurveda knowledge which is the oldest known natural medical science safe for humans. Hence, it is the best hair color for men and women both. 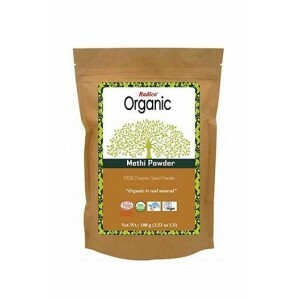 Benefits: No Harsh Chemicals or Additives. NO peroxide, NO ammonia or other additives. 100% Natural. Covers grey hair effectively and properly in one step. Color stays on grey hair up to 60 days (depending upon one person to another). 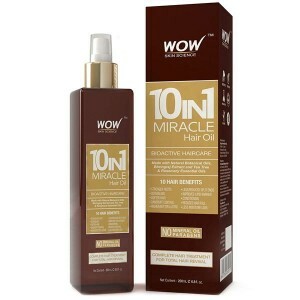 Balances and nourishes the hair shaft as it colors to help prevent breakage. 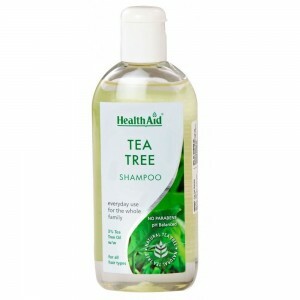 Leaves hair thick, lustrous and naturally healthy. Completely safe hair color. 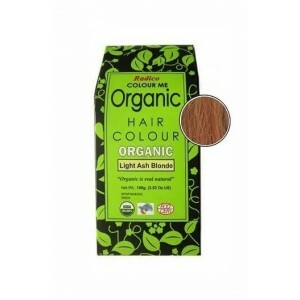 Can be used for hair coloring at home naturally. 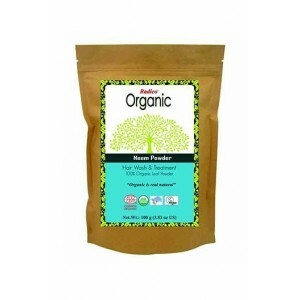 Provides benefits of henna and herbs with hair coloring. 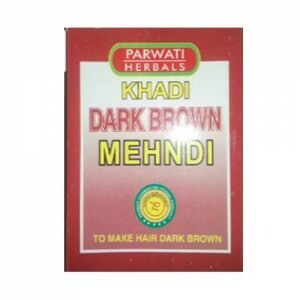 I like its dark brown color this color suits on my hairs and this is best quality product ever. I love the dark brown colour, really effective and best hair colour. 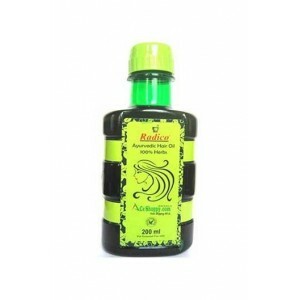 Radico- Colour Me- Organic Hair Color 100 Gms.